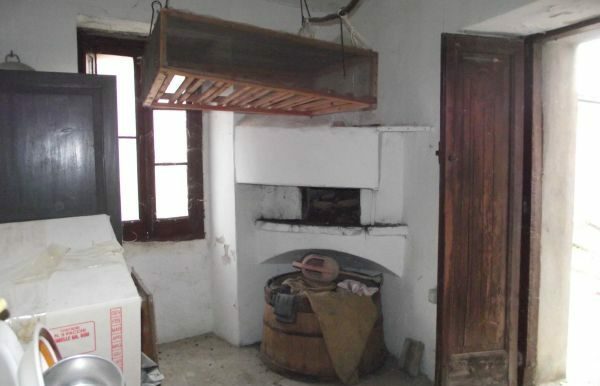 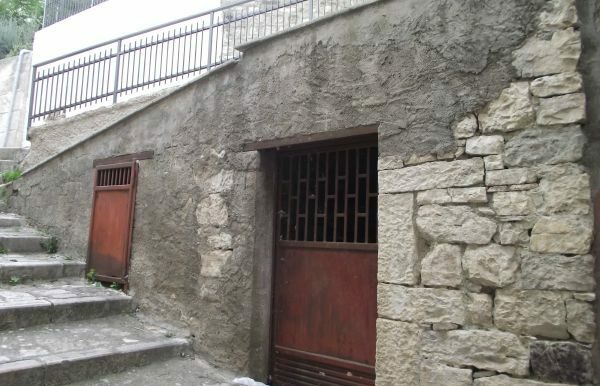 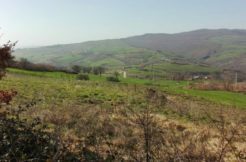 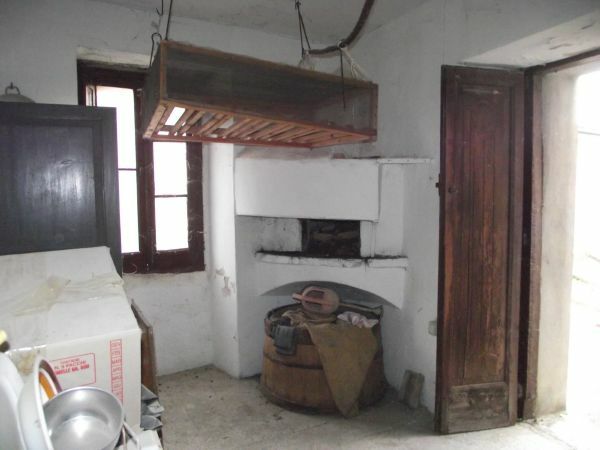 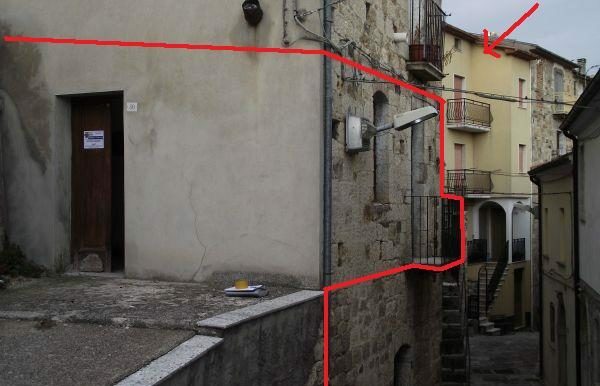 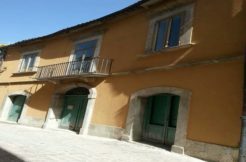 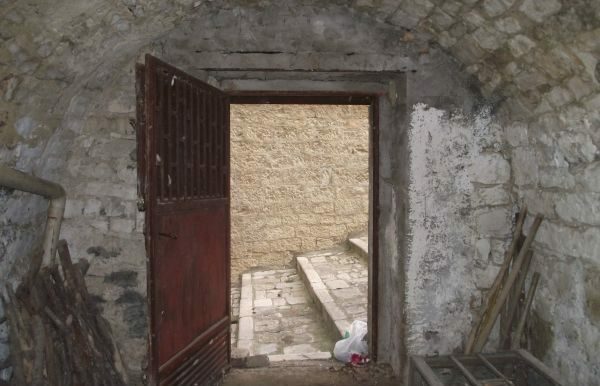 Apartment for sale Italy, in Molise region , precisely in the village of Civitacampomarano. 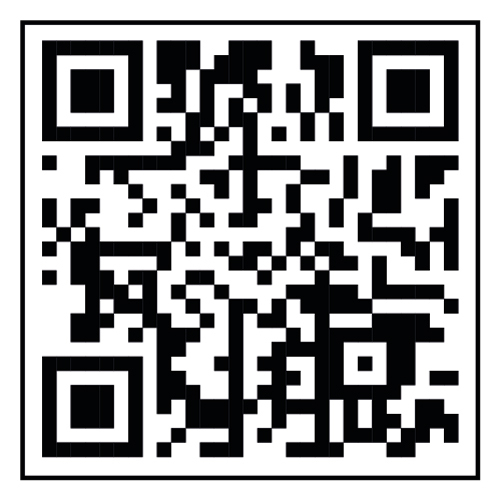 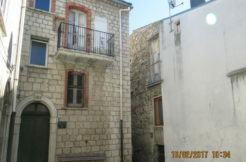 The apartment is on the ground floor and has independent entrance. 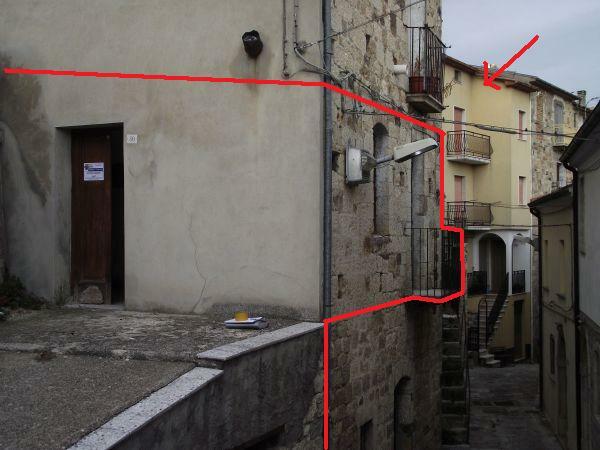 It measures 32 sqm all on one level and is composed of a kitchen with fireplace and an ancient pizza oven, a bedroom with balcony. 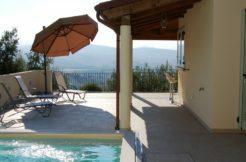 The apartment comes with a small private terrace of 16 sqm that is in front of the house, the ideal place to put a small table and some chairs to relax, read a book and have a coffee. 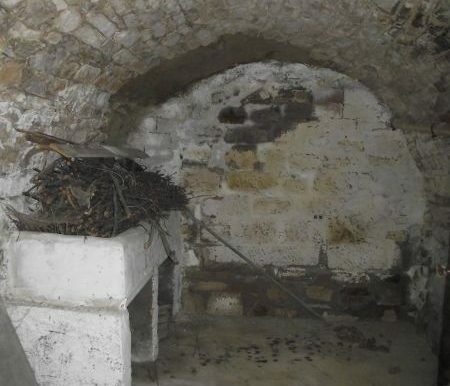 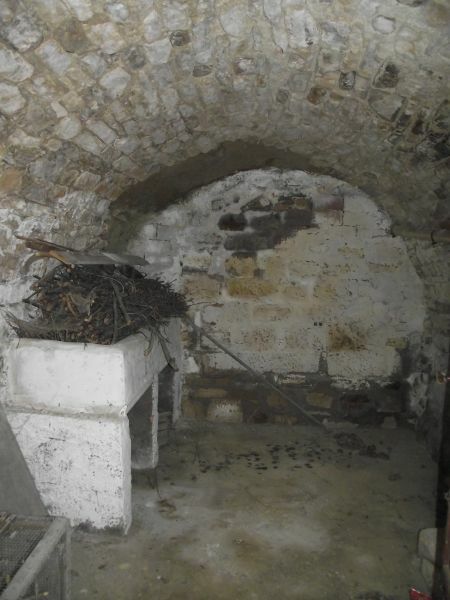 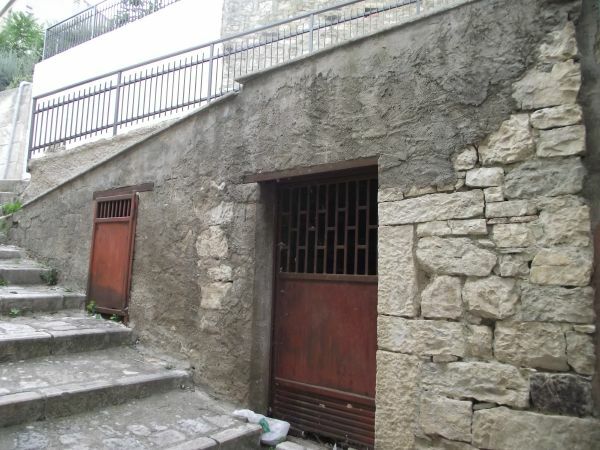 The property includes also two cellar rooms with vaulted ceilings for a total surface of 14 sqm. 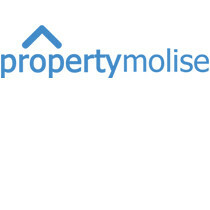 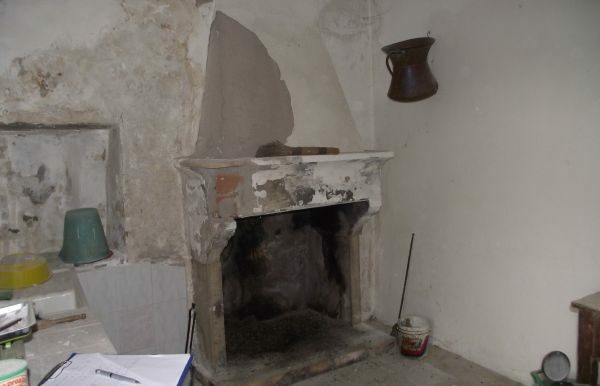 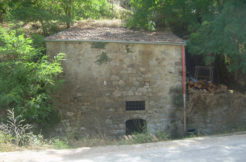 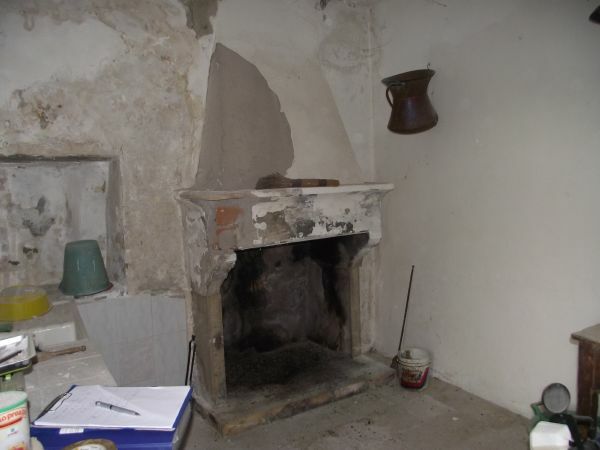 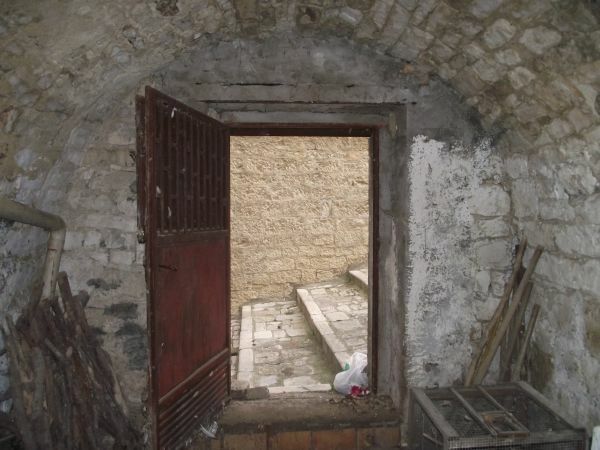 The property requires internal restoration.